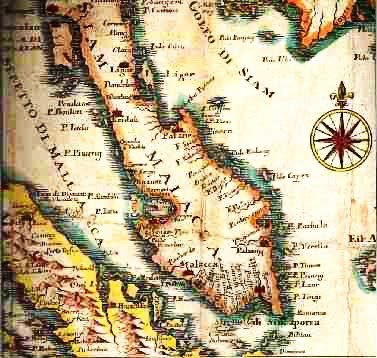 Malacca has emerged as a strong maritime trading state under the industrious Parameswara and his chiefs. Melaka also began to be noticed by Muslim traders from West Asia and India, who until that period, had been concentrating their activities in Aru, Pedir and Pasai en-route to the East, especially China. Because of its strategic location straddling the Straits of Melaka, it thrived as a port-of-call and a centre of entrepot trade with ships and merchants from China, Japan, India, Arab and South Africa. After World War II, anti-colonial sentiment bred in the country among the nationalists, the result of which was the proclamation of Independence by Tunku Abdul Rahman Putra, Malaysia's first Prime Minister, at the Padang Pahlawan (Warrior's Field) at Bandar Hilir, Melaka on 20 February 1956. 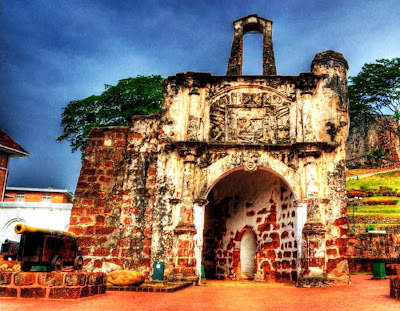 Today, in Malacca, you can still see the imprints of British, Dutch and Portuguese forces left behind in forts, museums, churches and towers. 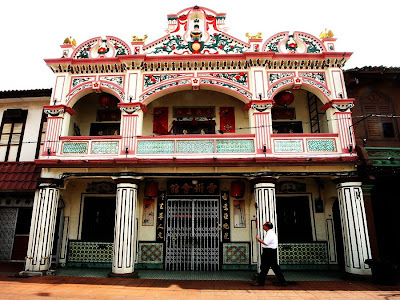 Visit Malacca for the cultural experience of a lifetime. 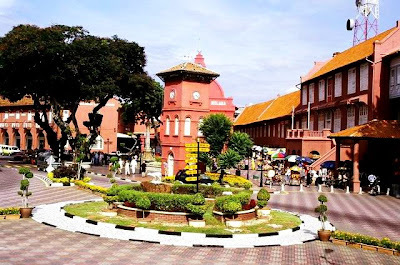 From the earliest of times during the dawn of Melaka as a important trade center, traders and travelers were attracted by the city's unique blend of different culture derived from a cosmopolitan society and the beauty of Its land. Even during the time of the British colonials, Melaka was always a favorite hide away for British government officials to relax and was regarded as a health resort. Emanuel Godinho de Eredia was one of the earliest writers about the Malay peninsula. He was commission to organise the work of mapping and prospecting by the Portuguese. He wrote "The air in Melaka is very fresh and healthy, quite the reverse of what was imagined by ancient writers Aristotle and Ptolemy, who maintained that the part of the world which lay between the Tropics of Cancer and Capricorn was very hot and fiery." F.L. Baumgarten in the early 19th century wrote "the most healthy and the finest sport in the Straits, independent of its historical interest. Melaka had not the humidity of Singapore nor the arid atmosphere of Penang. 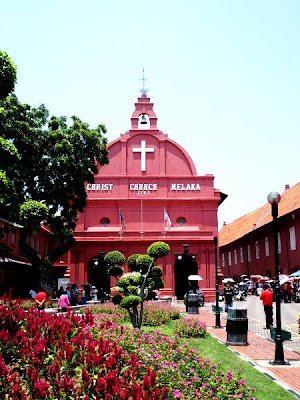 The rest cure Melaka offered may have had something to do with its charm and its languid pace, not just with temperature and onshore breezes." 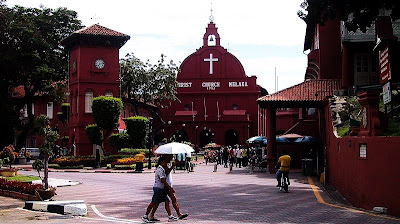 In 1845, R. J. Logan said "I cannot conceive any place better than Melaka to soothe and tranquilize the mind when it has been fretted and worn by the toil and strife of Singapore." Even Sir Frank Swettenham, the Resident-General of the Federated Malay States found Melaka enchanting. In 1906 he wrote that "if a visitor has eyes to see and appreciate the colours, the movement, the strange people and their strangely beautiful surroundings, the scene will live in his memory for all time."